The long wait is nearly over for those wanting to immerse themselves in virtual reality with this highly touted device. Oculus Rift VR headsets go on pre-order at 8am Pacific tomorrow, January 6th. But…and there are always a couple of hitches…no pricing has been released yet! TechCrunch.com notes that the dev kit Rift was priced at $350, so you can count on it being more than that. Pre-orderers will get two games along with the purchase…Lucky’s Tale and Eve: Valkyrie. A new leak indicates the the Samsung Galaxy S7 will be water resistant down to a meter…that’s 39.37 inches, and have a MicroSD slot…two features that aren’t on the S6 and S6 Edge. According to mashable.com, the MicroSD slot will support up to 200 gigs. The upcoming Samsung flagships will also have bigger batteries, revamped cameras, and a new processor. Monday night, Faraday Future gave a peek at their modular electric car. The coupe looks like a Batmobile, is claimed to have 1000 horsepower, and do zero to 60 in under 3 seconds. 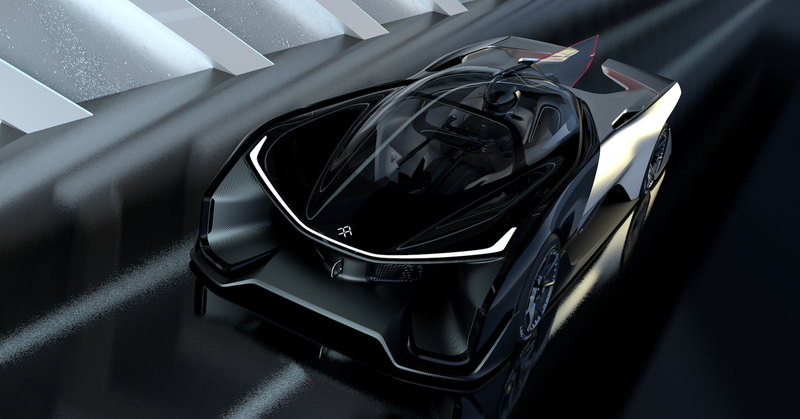 As theverge.com notes, however, these are all theoretical…they haven’t produced a real car. Faraday claims it’s not vaporware, but come on, Faraday…even Preston Tucker built almost 50 pre-production models and that was in the 40’s! If you are insanely rich, and want to really stand out, Bentley has added a feature to their ‘bespoke’ collection. You can now get stone dashboards and trim to match your granite counter in the kitchen of your mansion. The bespoke line is for the ‘if you have to ask how much, you’re too poor’ crowd!